You need more than just a dictionary. Your work with documents calls for an intelligent translation program that intuits grammar, syntax, idiomatic expressions etc. 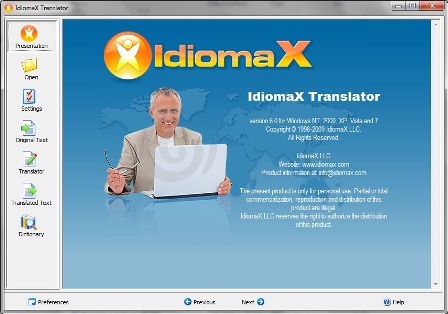 The IdiomaX Translator can actually learn your patterns over time, resulting in progressively better translations.